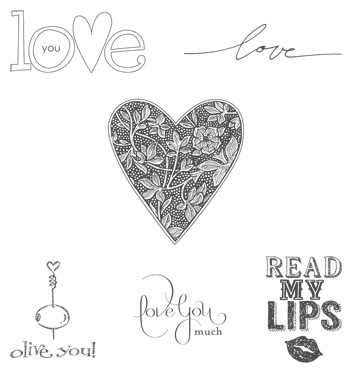 From Where I Stamp: Best of Love! The anniversary celebration continues in February with the Best of Love release! 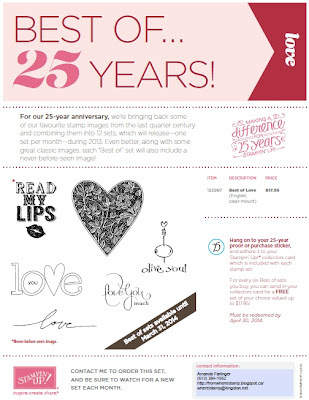 Make sure to check out each month`s release and earn a free stamp set too! Each set released contains one new never before seen image and each set is priced at $17.95. View January`s set here and February`s set here!